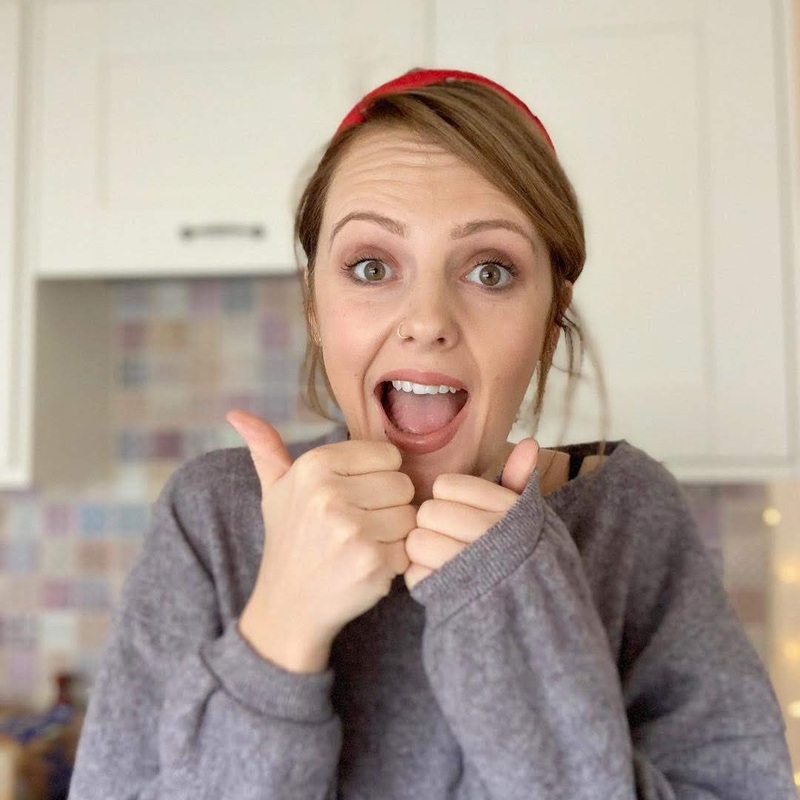 I started nesting at about 6 weeks pregnant, I think the excitement made me want to start getting ready immediately so one very hot day in July I decided to simultaneously paint the kitchen and cook a roast. I looked like a mad woman climbing over boiling pots of veg, brush in hand manically splattering paint everywhere. I’m surprised Luke stuck around because I soon flaked out on the sofa too over heated to eat the roast or finish my dodgy paint job. Thankfully (for Luke and our deposit) morning sickness soon kicked and the sofa became my permanent residence giving me time to plan making room for the baby sensibly. We’re quite limited with space, we’ve sort of filled up all the space we do have with our crap but definitely needed to get rid of heaps of junk which was the first step in making space for additional baby crap. I have an obsession with grey, I’m drawn to grey clothes, accessories, paints and whatever else you can think of. As much as I love grey I don’t want our flat to become ‘the grey flat’ and look like it belongs in Balamory. 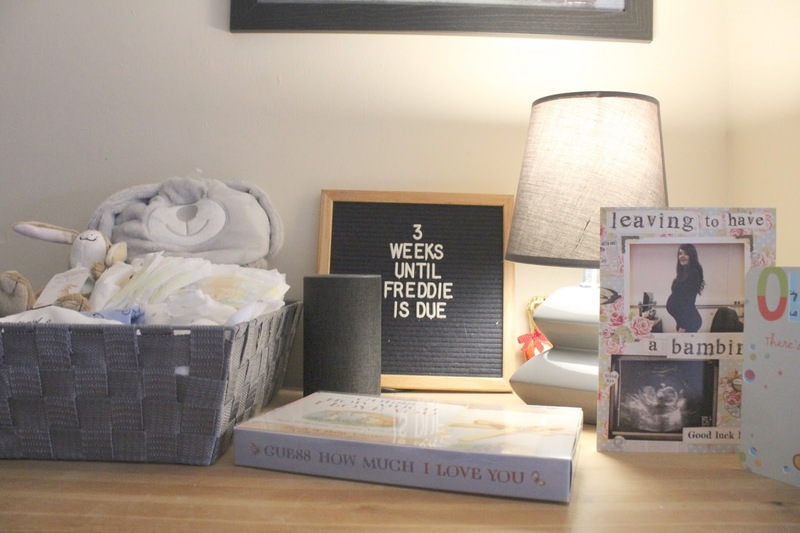 Whilst we’ve kept the main colour theme cream and cough magnolia cough, I’ve accented the room with grey baby bits that keeps in the overall theme of Freddie’s nursery. He’ll be sleeping in the crib next to our bed for the first few months or so and this light weight crib that we managed to pick up for a bargain £40 on Facebook is so light and easy to move we decided to just move it into the living room for daytime naps and take back to the bedroom at bedtime – this saves space as well cats climbing in any spare cribs. The only issue with having Freddie snoozing in the living room is how bright it can be in there, whilst I love having the sun beaming through our window, I don’t think it’s ideal for little babies trying to sleep. Thankfully, Direct Blinds came to the rescue with their extensive and affordable range of made to measure blinds. 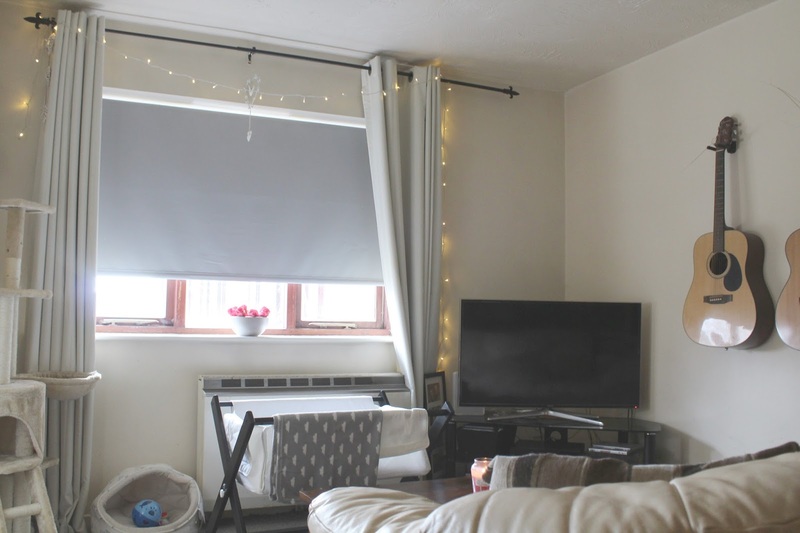 Naturally, I chose a grey blackout roller blind and thanks to the helpful measuring and fitting videos shared on Direct Blinds website Luke was able to perfectly measure and fit it stress free. The cord also comes with safety feature to ensure naughty cats can’t get tangled up. I love how cosy the blind makes the room in the evenings, we really feel snuggled up and safe and it’s also perfect for movie nights. 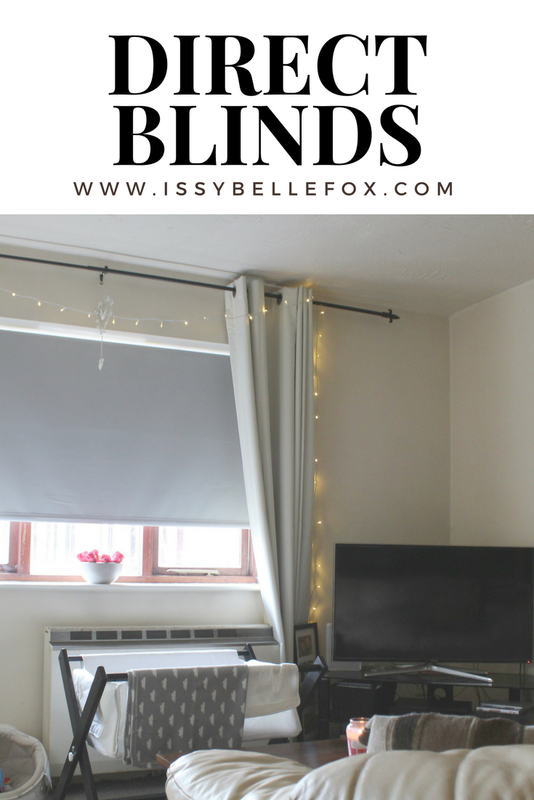 Direct blinds make the process so simple I’m already planning on buying some for our bedroom (to finally stop the cats from climbing the curtains) the blind also comes with a thermal lining which is brilliant for keeping the chill away on colder days. We haven’t got a proper changing unit for the baby simply because I know we’ll be too lazy to cart Freddie off to his room to get changed and it just takes up more room. Using space on the side board I made a little basket of changing essentials that we can keep topped up and we have his changing mat tucked down the side nicely out of the way but easily accessible. Freddie’s Nanny treated him to this bouncer seat that I can’t wait to see him in, it’s something that we’ll probably move around the flat depending on what room we’re in but I love how it matches the room. 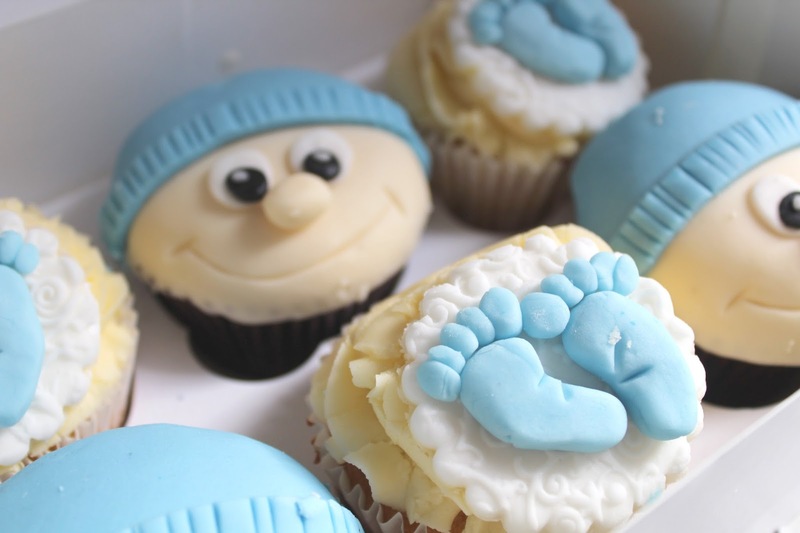 As he gets bigger we’ll get more colourful accessories – I’m not that strict on my grey ways. 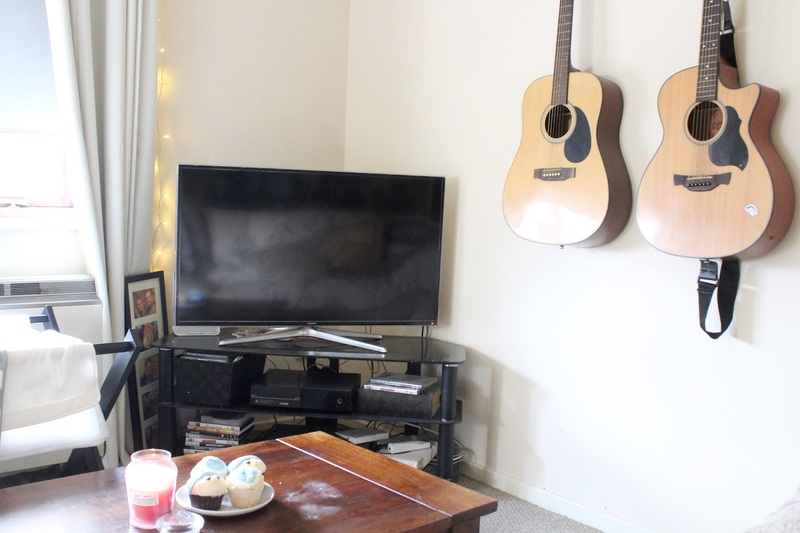 We’ve had fairy lights in the living room since we moved in, fun fact: I have fairy lights in every room in our flat – I cannot get enough of them, I love how cosy and magical they can make a room look – Luke hates them but it’s tough sh*t! Your home is so dreamy - I love the little twinkle of fairy lights you have! Ooooohhh, fairy lights everywhere sounds like a dream! It looks so cosy and welcoming!! I love the blinds! I love it. Looks so pretty!! I can’t believe you’re so close to the finish line now. It’s always scary when you realise how much space such a tiny creature needs lol!